Sanela has a dedicated passion for real estate and property, with a keen eye for detail she pays attention to the small things that count and never misses an opportunity to bring you the best service when selling your home! 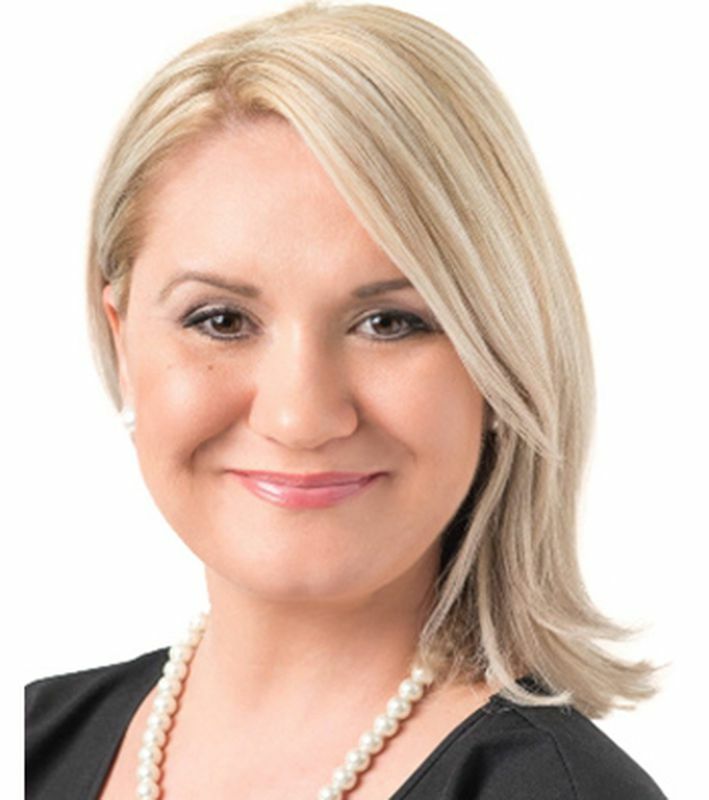 She has over 20 years of sales experience in luxury brands and the finance sector, combined with a strong marketing and negotiation technique, thus has developed her profile as a dynamic and stellar professional in the real estate industry. 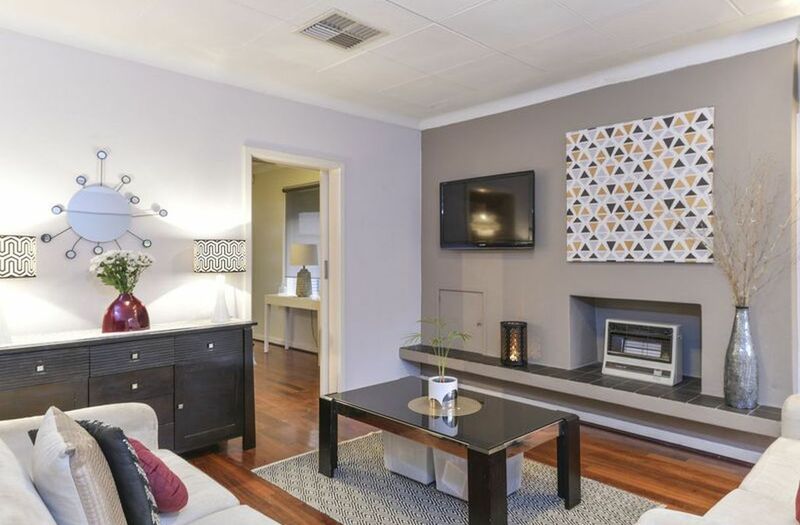 Sanela also has a keen interest in current social media strategies and digital marketing so she is constantly up to date with trends and fresh marketing techniques when selling your home. It doesn’t matter if it’s a one-bedroom studio apartment or a multimillion dollar mansion, she can provide her expertise and skills to cater to any type of property and service you, the client, with utmost respect, honesty and consideration. 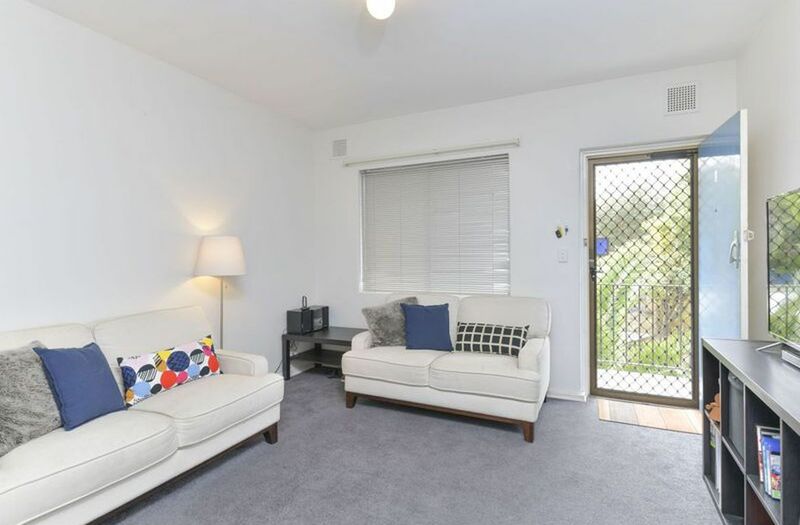 An added benefit in choosing Sanela as your agent, she is studying Property Development and Valuation at Curtin Business School and will soon qualify as a Certified Practising Valuer providing that additional knowledge to all her transactions. 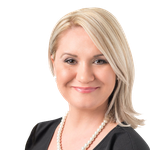 Prior to entering the property industry in 2015, she spent 6 years in the finance sector with Suncorp Group, making her an excellent valuator and fairly accurate in predicting what your home will sell for in the any market. She has completed numerous sales training and negotiation courses with The Sales King, Aaron Sansoni, and regularly attends training seminars by real estate guru Glenn Twiddle, even meeting Arnold Schwarzeneggar during the Total Success Summit in 2017. Her qualifications also include a Bachelor of Arts degree majoring in Linguistics and Political Science, she is known to be a clear and concise communicator and compassionate with all dealings. She will fully explain the process and tailor the service to your needs, working towards achieving your goals in a strategic and structured manner. Culminating all these skills and training with her naturally “Sunny” personality she is the agent of choice for many clients in this new era of real estate where the stigma of conventional real estate agents has become wary. Her mission: to work with integrity and clarity at all times bringing a fresh, honest, approach to listing and selling your home.